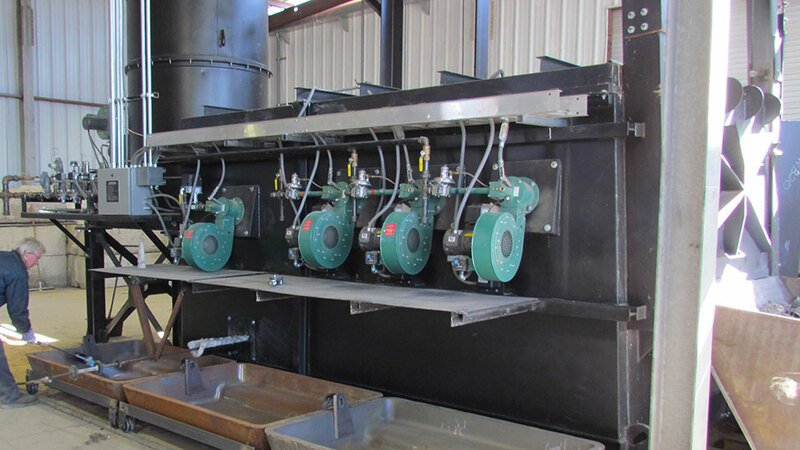 Custom Metal Recycling Furnaces designed for maximum recovery and efficiency. We have 45 years of experience in the Aluminum melting business. We build a quality, environmentally friendly, and fuel efficient sweat furnaces of various sizes and designs depending on your needs. Equally important is that we know the business. 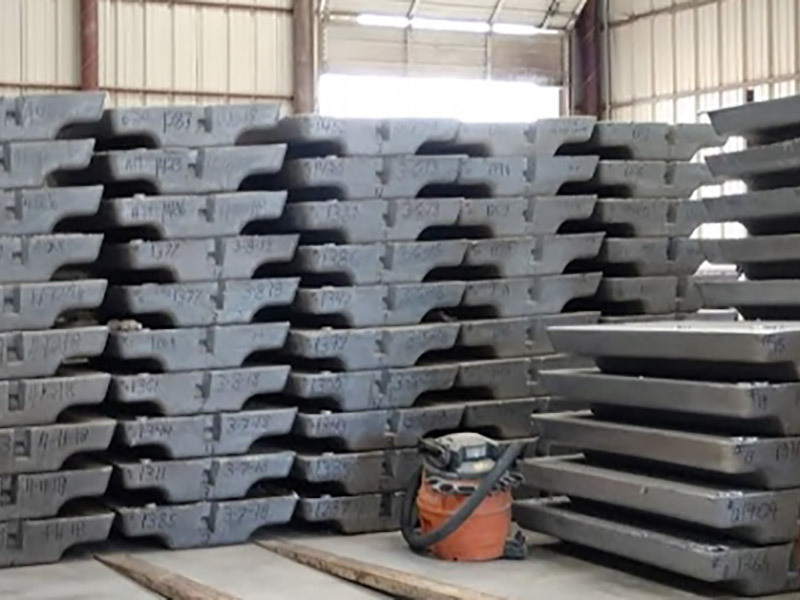 We have a network of people to help sell your aluminum sow, help you with environmental issues, and assist you with the best chemistry to gain the best profits. We are with you all the way from site planning, permit processing, on site installation and training, sample analysis, sow sales, service, parts, and required environmental record keeping. Just provide us the people to train, have material to process, and we take care of the rest. 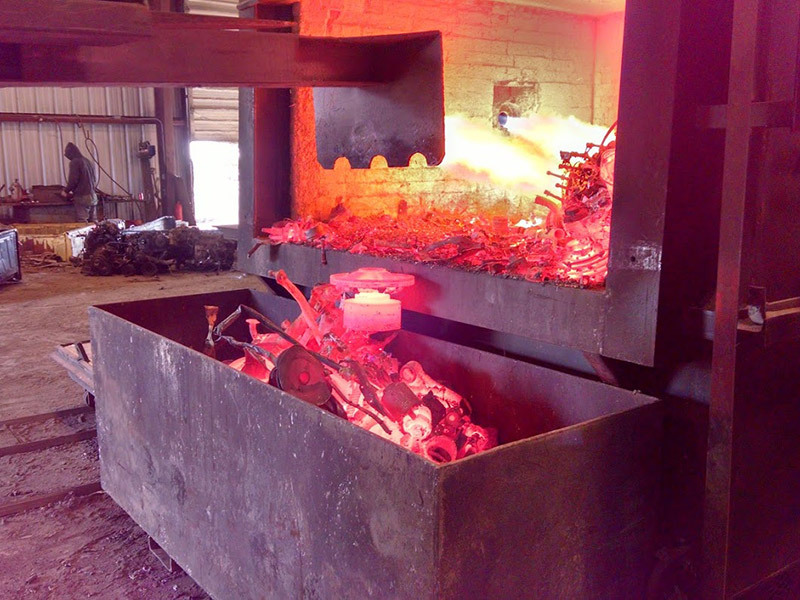 We design our aluminum sweat furnaces for ease of processing motors, transmissions, heads, intakes, etc. You end up with a close to spec sow to be sent direct to the mills making those products. Plus you end up with clean #1 HMS or #2 HMS to be sold direct to the steel mills. Many other aluminum scraps can be mixed in with your cast aluminum, increasing the value of your low grade irony aluminum. Sow type is usually a 380 low mag or a 1-1-3 type sow. Even your ash becomes a valuable product and is processed by others to recover the aluminum and other metals. There is virtually no waste. 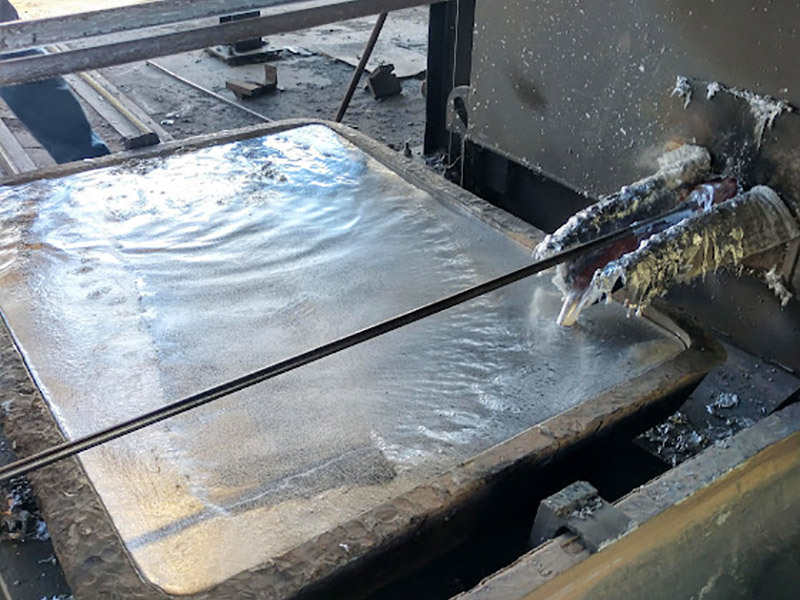 Our furnaces are used by the precious metals industries to reclaim metals out of various products including sweeps, circuit boards, communication terminals and wires, and silver solder just to name a few. Whatever your product we can design a furnace custom to your needs. 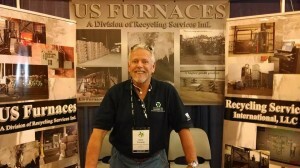 US Furnaces is a division of Recycling Services Intl. providing all of the MAX series line of sweat furnaces. We work with local environmental firms to help you with your permit issues. Custom designed afterburner systems are available for your existing furnace or any new furnace projects you may be planning. We have everything you need from burner and control systems to molds and safety apparel. We are a parts and service provider for all models of Al-Jon/United and United Group Furnaces. Data Loggers for new EPA regulations. 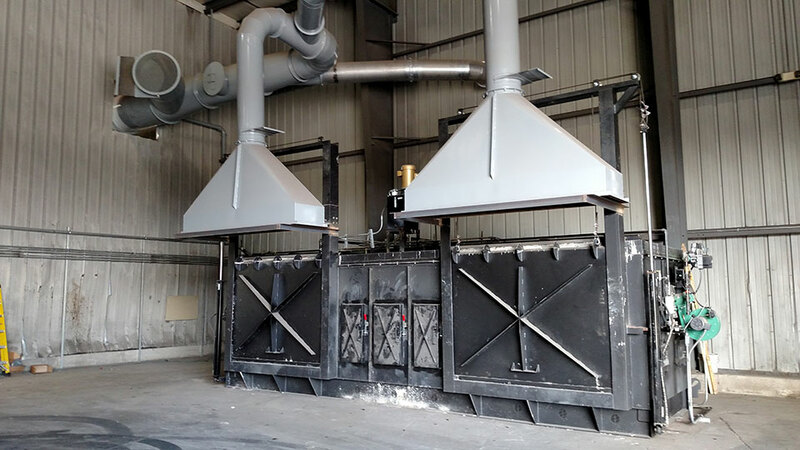 We provide many different furnaces for specific operation types to process your recyclable metals. We service the aluminum, transformer, precious metals, solder, and hazardous waste industries, just to name a few. If we don’t have it…we’ll find it for you! Free troubleshooting via phone, text, or email. Full line of replacement parts, accessories, refractory, and controls. We keep a large inventory and can have your part to you the next day. Service is our middle name! We take care of everything from replacement parts to complete rebuilds or upgrades to meet current EPA standards. Operations manuals, Safety information, Start up & Shut Down procedures and more are available here. To view some documents you will need to contact us for access. Hi, I am Dave Conway, owner of RSI, LLC & USF, LLC. I have 45 years of experience working with various furnace types utilized in the recycling industry. 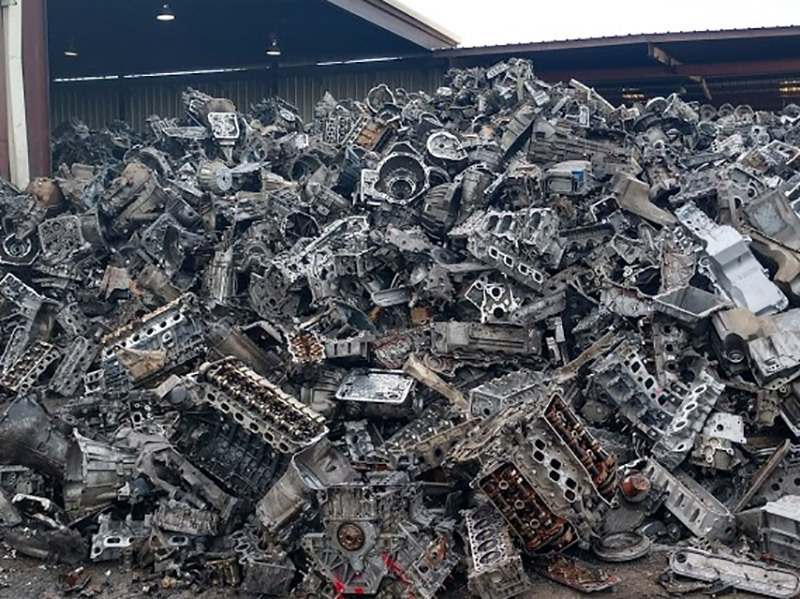 We have provided the industry with aluminum sweat furnaces, lead sweat furnaces, burn off and heat treat ovens for processing copper, precious metals, solder, tungston, and many other recycled products. All of these processes are fully EPA compliant. 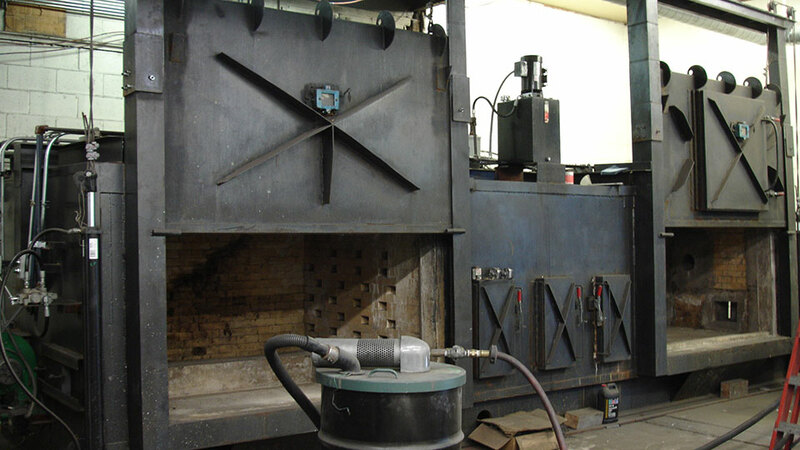 Give us a call to see if one of our furnaces is a good fit to increase your margins in an ever changing market.